For the adult baby or ‘little’ boy, a pacifier is often a constant presence. 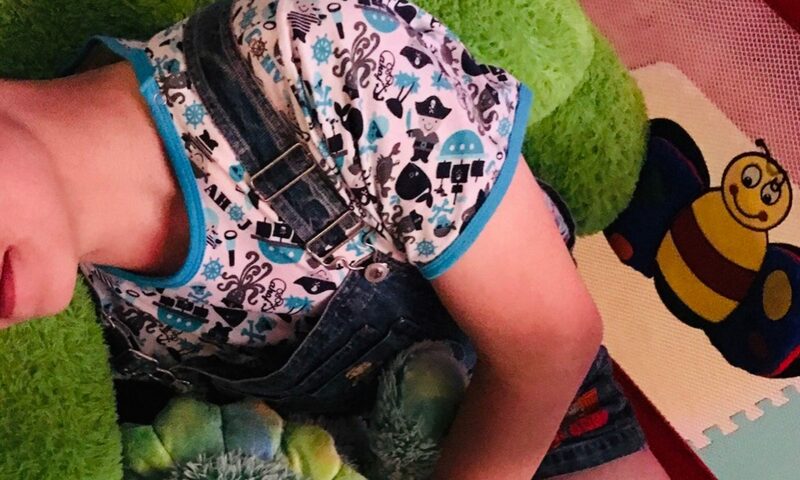 The name ‘soother’ is appropriate: you slip a pacifier in your little guy’s mouth and there’s a happy look in his eyes and a little shiver of relaxation that seems to come over him. Maybe it’s a daddy thing but there’s something I find adorable about an adult baby with a pacifier. 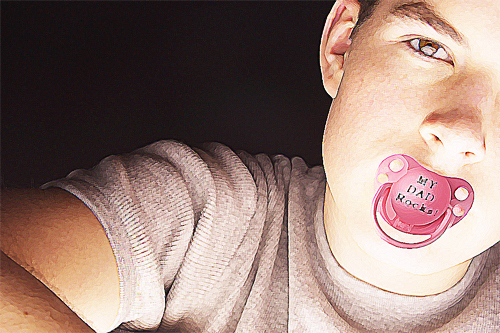 Now, I know not all little guys want to have a binky in their mouth, but I can’t help feeling a special warm feeling when I see a boy with his soother.